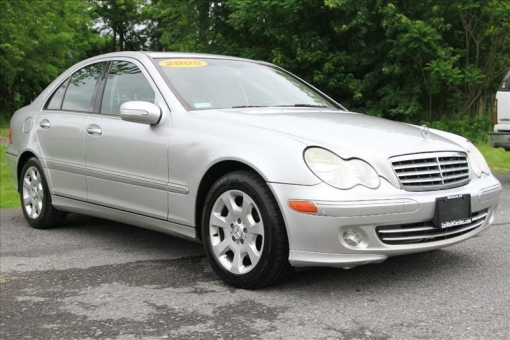 2005 MERCEDES BENZ C320 4MATIC! AWD! Silver exterior Heated/Power Black Leather Power Moonroof V6 Automatic Transmission Power Windows/Locks and Mirrors Cruise Control AM/FM/CD Changer! Alloy Wheels W/Great tires!